Audi has a decade-long partnership with Marvel which means Audi vehicles have taken part in epic on-screen action in Marvel films. Sony Pictures release of 2017’s Spider-Man: Homecoming presented a new and unique set of challenges for Audi and MUH-TAY-ZIK | HOF-FER. Primarily, how do we integrate the new 2018 A8 (still under media embargo at the time) with an underage superhero (the 15-year old Peter Parker)? Our solution came from a cultural landmark that every American teenager experiences: the driver’s license test. This relatable, emotional, and universal moment was the perfect setting in which to introduce not only the A8 but our high school-aged hero as well. 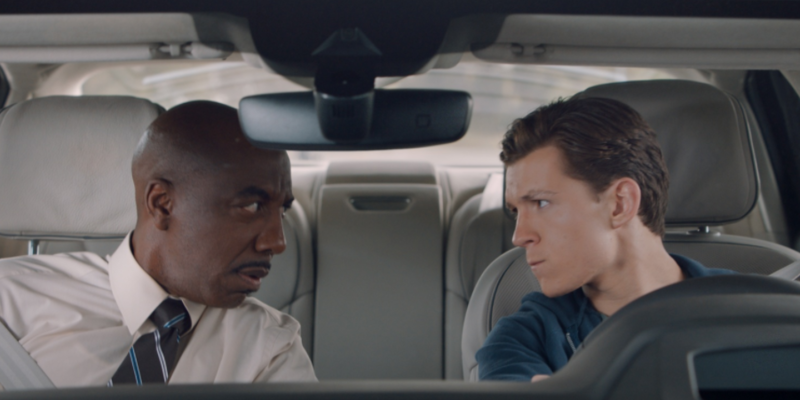 Starring Tom Holland (Peter Parker) and J.B. Smoove (the Instructor), the two and a half minute film “Driver’s Test” showed how the Intelligent Technology features of the new A8 helped Peter Parker receive a passing score on his driver’s test. In the US promotional period, “Driver’s Test” videos garnered 120,852,495 views across US Social and Digital platforms and earned the greatest number of PR impressions (143,914,117) for any Audi partnership initiative in history. Now “Driver’s Test” can add a Silver Clio Winner to its impressive results. We are delighted to share in the success of our efforts with great collaborative partners at Audi and our agency team who brought this to life.